Optional Single Supplement: $475 USD (number of singles limited). 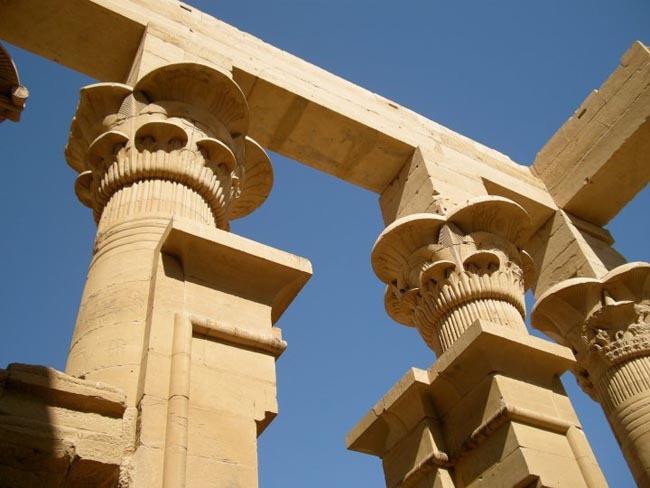 On our Classic Egypt tour, you'll discover a country of mythological proportion and one whose ancient civilization dates back as far as any that the world has seen, Egypt is a land of mystical beauty and incomparable legacy. 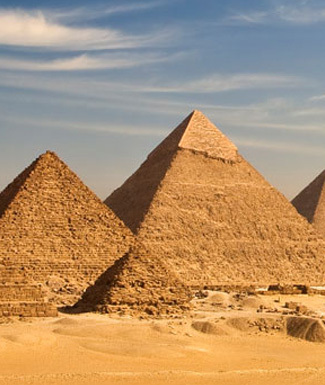 For an adventure-packed two weeks, we tour the world-famous historic highlights, like the Great Pyramids and the Sphinx, now symbols of the country's mystery and glory. 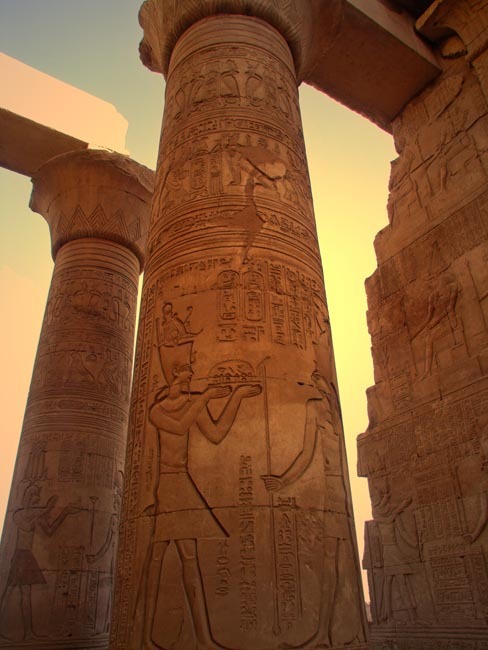 We also tour the Valleys of the Kings and Queens, which allows incredible opportunities for close-up exploration inside pyramid tombs, the colossal, 1,500-year-old Karnak Temple, with its tremendous pylon gateway near the Avenue of 1,000 Sphinxes that originally ran all the way to Luxor Temple, and the bounties of the world's longest river; the Nile. Bewitching desertscapes and lush oases serve as the backdrops to some of the most memorable sceneries on the planet as we spend time marvelling at the architectural and engineering genius of an ancient civilization light-years ahead of its time. 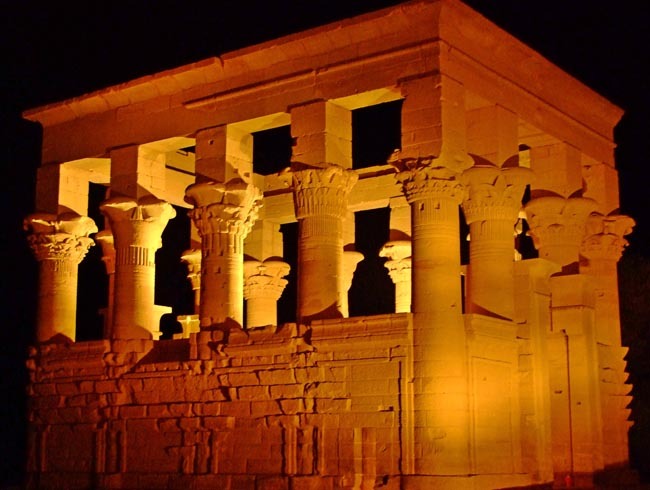 We enjoy a couple of days in the perpetually buzzing capital city of Cairo, from which we head to the museums of the Graeco-Roman colonial city of Alexandria to peruse relics like death masks, mummified crocodiles and statues, as well as to gaze at amazing integrated art in Roman Catacombs. We enjoyed the "monuments". We got to see all of the most famous and important ones. 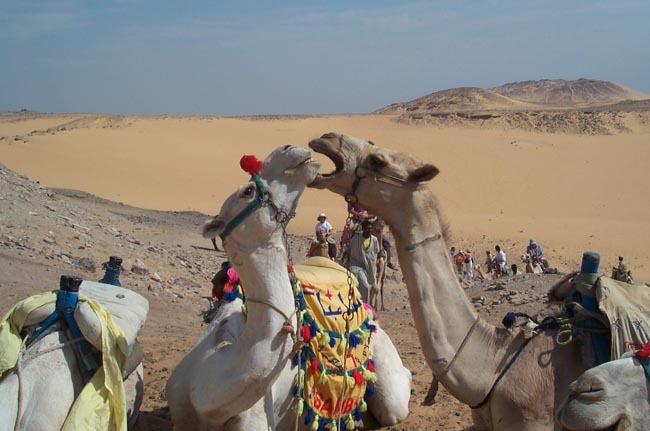 We also enjoyed the day to day life of Egypt that we experienced in the markets, cafes and camel and donkey rides. It was a perfect mix. Everything was just great-keep up the good work. Our local guide was amazing. He was knowledgable,patient with our questions and funny. He offered his personal life experiences so we felt connected to the people of Egypt. Planes, buses ,boats, camels and donkeys. The variety of transportation was exciting and all went as smooth as silk. Our tour leader was excellent. He was gracious and patient. He gave us great advice and took great care of our needs. The hotel locations, services and staff were very very good. In reading my survey results you can see that we were extremely happy with the products and services of AA. We don't know how anyone could have done a better job. We'll highly recommend you to anyone who is interested and contact you as soon as we are ready to travel again. Thank you a thousand times for your commitment to a superlative travel experience. I really enjoyed the trip and would highly recommend the Adventures Abroad trip to anyone. The guide was fantastic and at no time did I ever feel unsafe in the country. 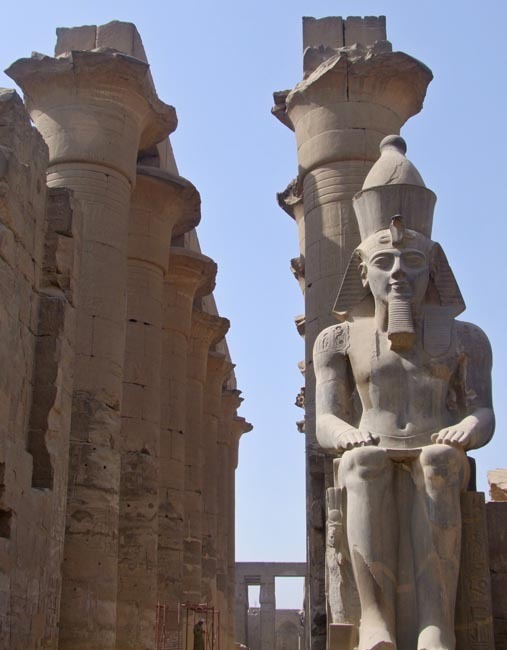 It was a great time to visit Egypt as there were no crowds at any of the sites and that enabled us to get up close and really get a good look at all the country had to offer. Loved the pyramids and Abu Simbel. Loved camel ride to St Simeon monastery. Our tour leader and the hotels were excellent. Excellent tour with many outstanding sites. All sites selected were done superbly by our tour leader and the Egyptian guide. The local guide was superb. 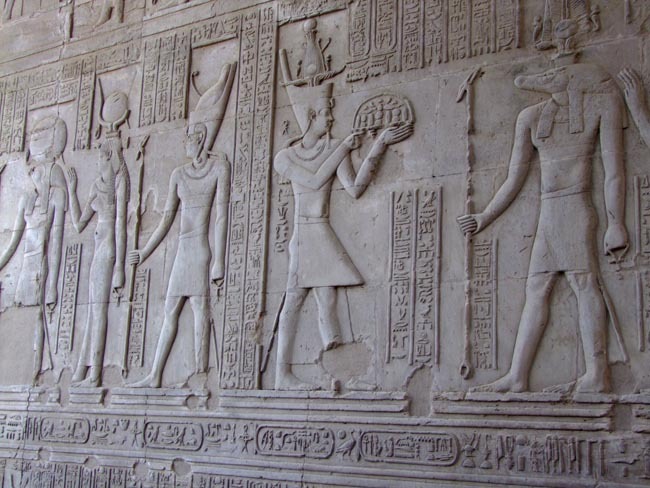 He was highly knowledgeable in Egyptian history and archeology. He also knew all the good local eateries. The meals on this tour were superb. All I can say about our tour leader is that he was superb. Hope to travel with him again in the future. Hotels on this tour were excellent. I cannot say enough about the exemplary quality of our guide, who made all the experiences one to remember. He was outstanding! Extremely knowledgeable, patient and innovative. Personally, he made my trip far more memorable than if I had undertaken it by myself. Extremely pleased with the transportation! Our drivers were excellent. I had a great time. 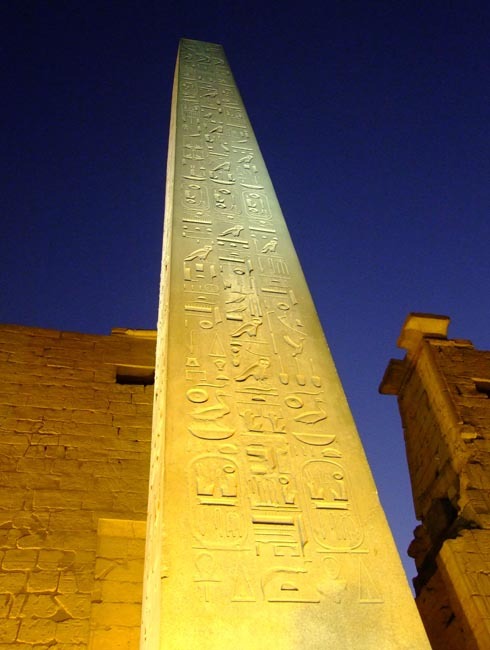 I wished to visit Egypt since a boy and I was not disappointed. 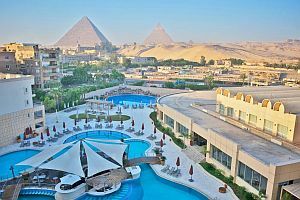 I most enjoyed the pyramids/sphinx; all the temples and tombs; Nile cruise; Cairo museum, camel ride, donkey ride, felucca ride, horse and carriage ride. All were fun. All the food was excellent. Ahmed [tour leader] was excellent--intelligent and open. He was self-confident and inspired confidence in others. The Egypt tour was excellent. 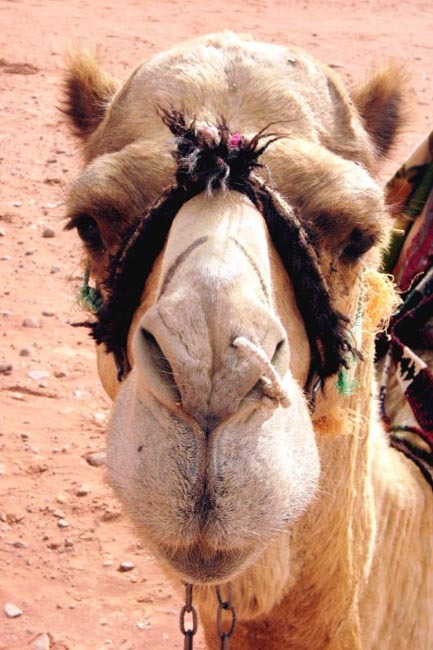 I loved all the special rides (camel and donkey) and the itinerary in general. All sightseeing elements were very well planned and executed. Our local guide was remarkable. 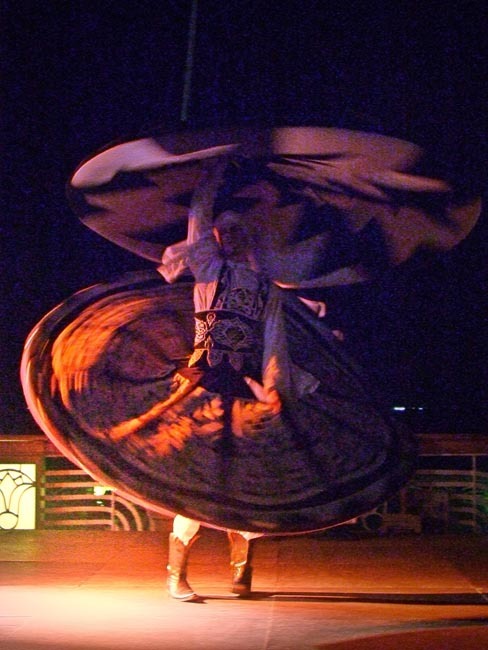 Very knowledgeable of the sites, sharing the local culture with us, his own experiences, always available, answering all our questions intelligently, attentive to each of us needs and sensitivities, in additional to being friendly and even tempered, and always smiling. His high-energy level never faultered once. What a great guy! The transportation was excellent. Good variety of restaurants and food. Experiencing the local food traditions was great. Very good selection of hotels, very pleased. Exceeded our expectations, whether in terms of service, hotels, trip planning, and specifically the tireless efforts and professionalism of our great tour leader. He certainly made it happen for the whole group. The tours were very comprehensive and excellently done. I really enjoyed being able to see the various tombs and temples and having them expertly explained as to construction, use and purpose. The small size of the tour group facilitated great interactions with the tour leader and his expertise. 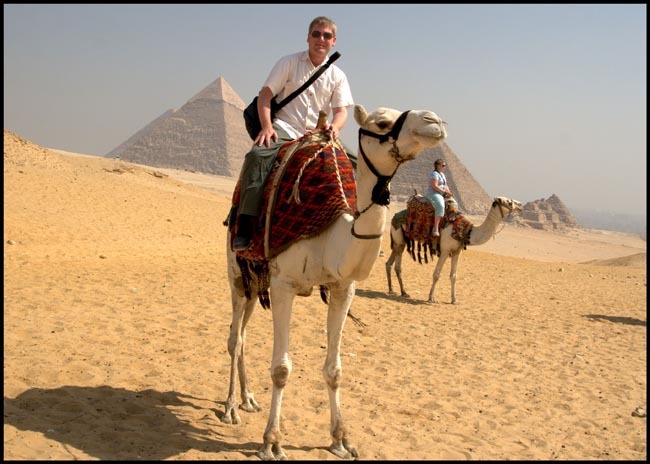 I was very impressed with the range of transportation options provided on tour (from camels to felucca). The variety of transports greatly enhanced my overall experience. I was very pleased with the great variety in the types of meals and the dinning options presented. 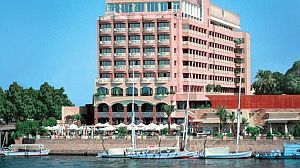 I feel that I experienced a wide range of the Egyptian cuisines--all of them prepared well and quite delicious (I don't have a single complaint on any of the meals provided as to taste or preparation, my expectations were fully met and exceeded.). I rate our tour leader as excellent. He was extremely knowledgeable on all aspects of the sites and locations we visited. 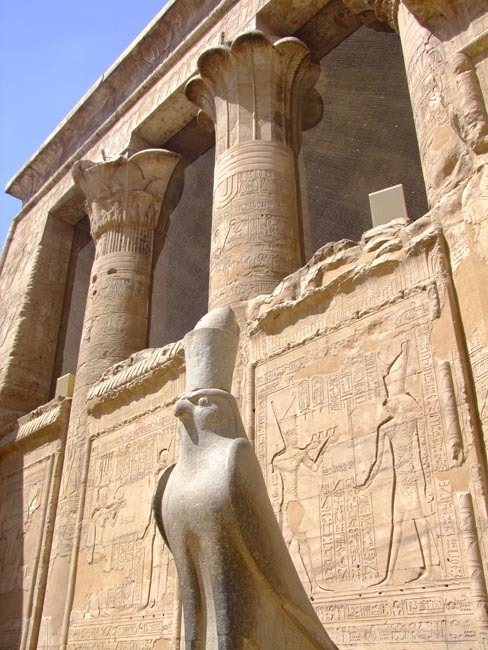 Additionally, he was personable and approachable-his leadership of the tour greatly enhanced my experience of Egypt. The tour far exceeded my expectations. My congratulations on a well conceive and executed tour. It is one that I will have no problems recommending to my friends. 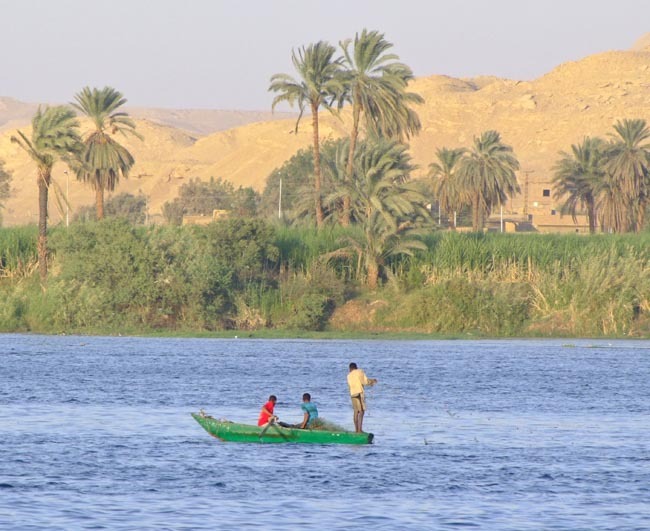 I really enjoyed the Aswan area and all of the wonderful and varied things to see. Camels, boat trips, gardens made for a nice mix. Our tour leader was excellent, he was very hospitable and helpful at all times. Answered all questions and was happy to do it. One of the best tour guides I have had on numerous trips. Great attitude and always upbeat. Very experienced and knowledgeable at all times. Hotels on this tour were excellent. Very nice tour, small groups and nice variety of things to see and do. Camels, donkeys, horses, boats all added to the experience. Good value and experience. Every single excursion was excellent. 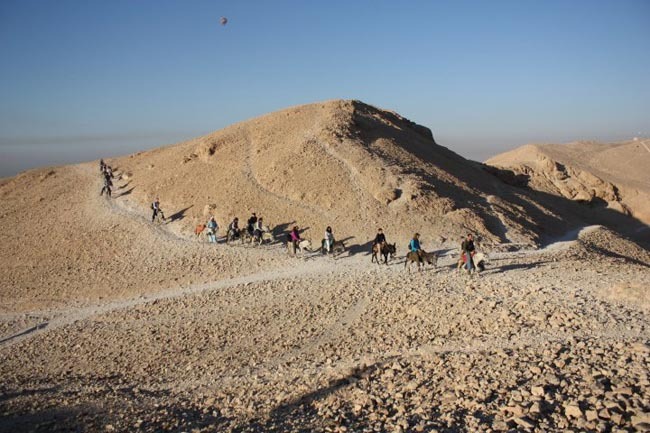 We enjoyed going to the pyramids, every temple and mastaba. 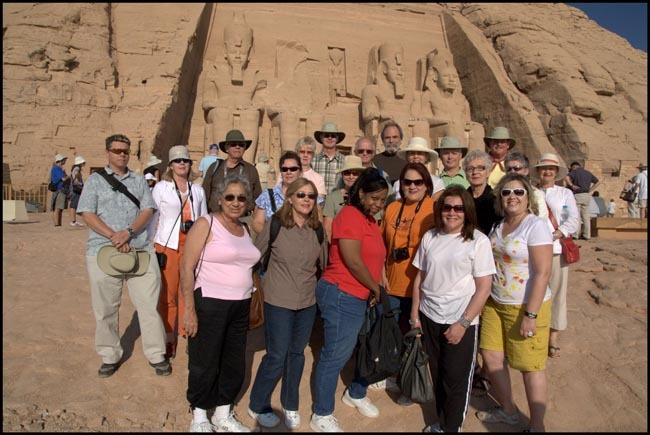 We enjoyed immensely our hot air balloon ride, the camel ride, the night tour of Karnak. The dinner at the Nubian village was so very interesting and a unique opportunity--what a great idea for allowing travelers to get a personal insight into a different culture! Every guide knew his history! 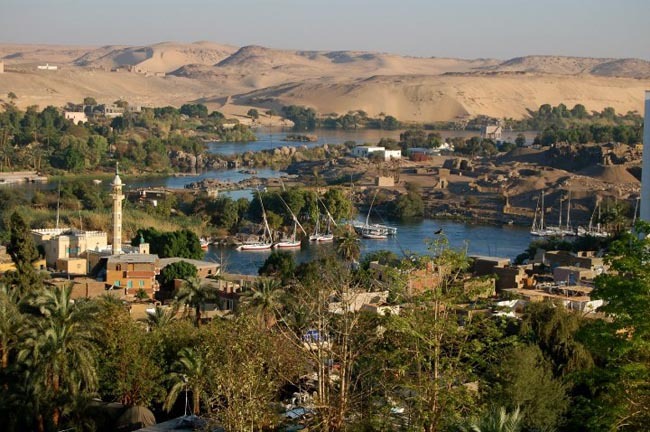 We enjoyed them all, but our favourites were Ahmed Hashem in Cairo and Alexandria, the Nubian guide in whose home we had dinner, the guide in Aswan, the guide in Luxor who took us all around the Valley of the Kings, the Valley of the Nobles, etc. They all could answer every question and we think they were all excellent. All transportation was very well planned and was on time, with excellent coordination quite evident. We enjoyed our food, the tour leader planned a series of different types of restaurants for us to try. She was very interested in giving us a wide variety of food. Excellent tour, wonderful people who were guides, fabulous itinerary. 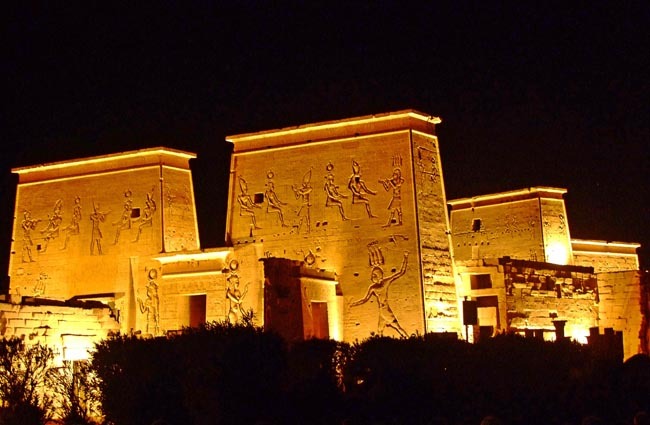 Particularly enjoyed sound and light show at Philae temple, the sunset tour of Luxor temple, the Nubian meal, the donkey ride up to the Valley of the Kings, the Alexandria library and the balloon ride. This tour is offered for most of the year, except the hotter summer months May-September. Outside of this time frame, we are able to achieve our busy program, which involves a lot of time outdoors, with greater comfort and safety. That said, once can still expect heat in some locales, especially in Upper Egypt, and especially during "shoulder" times, ie March/April & early October. At these times, your Tour Leader will do his/her best to structure our activities to take advantage of the more comfortable times of day to head out, which could mean some early starts and possibly a block of leisure time midday. 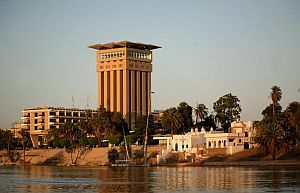 The coolest and most comfortable window is November-February, when Upper Egypt is comfortable and Cairo is cool-chilly. 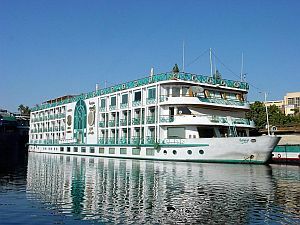 Over two weeks we travel by bus, felucca sailboat, luxury cruise boat, plane, donkey, and camel. Distances covered are not great and roads are generally good, despite the traffic. Our rating "Level 2" on this tour refers to its ambitious nature, full days, early starts, and plenty of time spent on your feet. Many sites visited are LARGE; surfaces are uneven and sloped, and stairs will factor into our visits. Heat can also be a factor in some locations which can, over time, cause fatigue. This is not an 'easy' tour; if you are unsteady or slow on your feet, rely heavily on a cane or any other mobility aid, or tire easily, we regret that this tour would not be suitable.